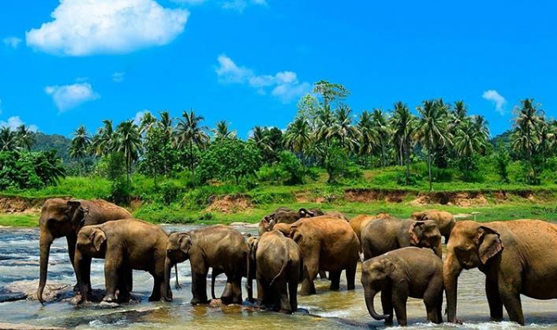 Meet and assist on arrival and transfer to the hotel of your choice in Colombo. We shall do a city and shopping tour of Colombo. Rest of the day is at leisure. Overnight. Breakfast. Transfer to Nuwara Eliya via Kitulgala. Do a city tour of Nuwara Eliya. Overnight. Breakfast. We shall transfer to Kandy en route visit a Tea plantation and factory. 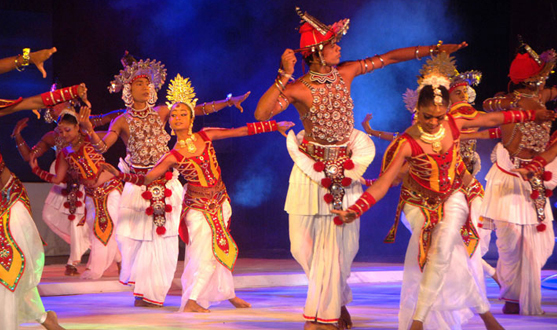 Do a city tour of Kandy and witness a Cultural show in the evening. Overnight stay in Kandy. Breakfast. Check out and transfer to the Peradeniya botanical gardens. Transfer to Colombo en route visit the Elephant orphanage. Overnight stay in Colombo. 3 nights' accommodation at the hotel of your choice. City tour of Nuwara Eliya. Tea plantations and Tea factory at Nuwara Eliya.